Our mission is to expand public access to important information through rapid publication and reprints of timely books and articles. Early Editions Books is an imprint of Science & Humanities Press, but many items may be available earlier here as prepublication copy, U.S. Government reprints for research, and/or drafts. 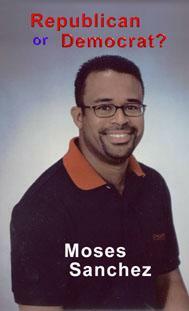 Moses Sanchez describes himself as a Black Hispanic. He thinks for himself, questions the stereotypes and makes up his own mind. We have personally found historical CD's from A2ZCDs extraordinarily useful. These are excellent, thorough resources at reasonable prices. 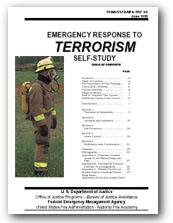 Much less expensive than gathering this information from various sources yourself. Very reliable and high quality. You, too will find A2ZCDs worth buying. 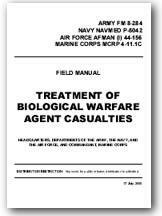 US Armed Forces Field Manual on Treatment of Biological Warfare Agent Casualties. 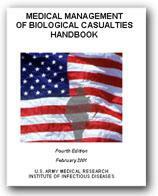 This is the basic manual to which the Medical Management Handbook is a supplement. 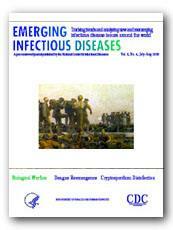 Supplementary medical information beyond basic content is also added by us on Anthrax, botulism, Pneumonic Plague, Smallpox (to October 2001). 8½X11, 120pp, spiral bound, $14.95. last modified October 25, 2001.